Welcome To DMM’s 10/24/16 Music Monday! 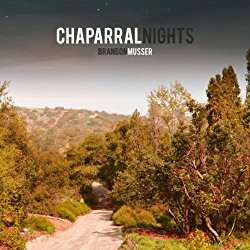 Each week I comb through the Amazon Digital Music catalog to find a few bargain-priced gems to share. Today I’m sharing two (currently) free ambient albums that combine music with nature sound effects. 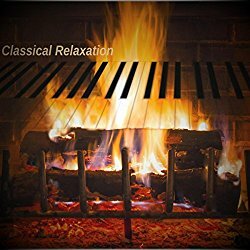 Many reviewers complain that the crackling fire sounds on Classical Piano Relaxation: By the Fireplace are too loud and make it hard to hear the piano in the background, but if you’re looking for something that emulates sitting right next to a fire while a piano plays in the next room, in my opinion this is a great one for relaxing or drifting off to sleep. On Chaparral Nights, the nature sounds are from the outdoors and aim to put you in mind of sleeping out under the stars. 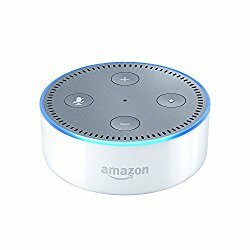 The second generation Echo Dot is now shipping, and it’s available in either original black or the new, sleek white. Currently priced at $49.99, almost half off the price of the original Dot.